Dr. Clayton Chan has designed a Maxillary Transfer Table with Ivoclars technical support team using an all metal adjustable single piece magnetic base for ease and accuracy to manage his maxillary casts accurately during each stage of diagnostic, intra oral tooth preparation and laboratory cast mountings. The transfer table plateform is uniquely calibrated and designed with an indexed notched border to allow accurate insertion of the cranial transfer matrix. It comes with a magnetic base for ease mount and remount. Diagnostic mounting work up – simple mount transfer using modified Fox Plane technique. 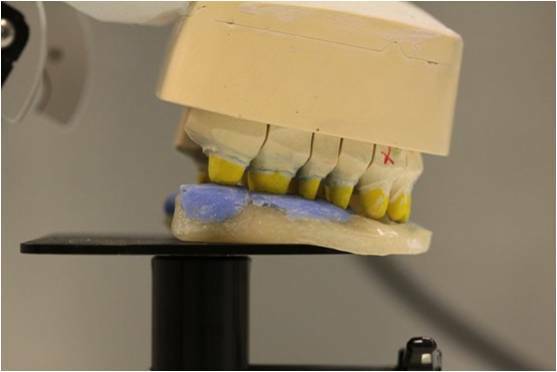 Maxillary Tooth Preparation – Using relining of Sapphire Cranial Transfer matrix. 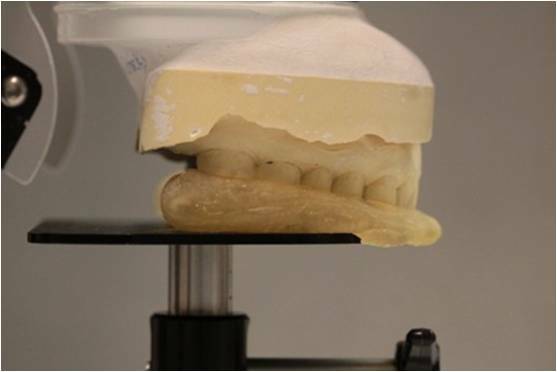 Maxillary Master Die Impression Remount – Maintains maxillary cast orientation repeatably and accurately (the same orientation as the diagnostic mount and wax up). 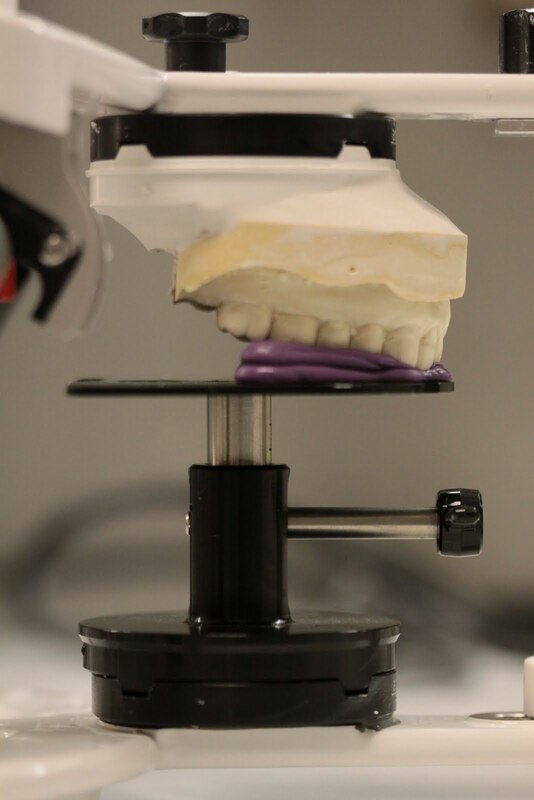 The indexing of the table (not shown) allows the clinician and laboratory to key the rigid cranial transfer the original mount and accurately maintains the same relationships during tooth preparation and remounting of master die impressions in the laboratory. Eliminates the guess work! 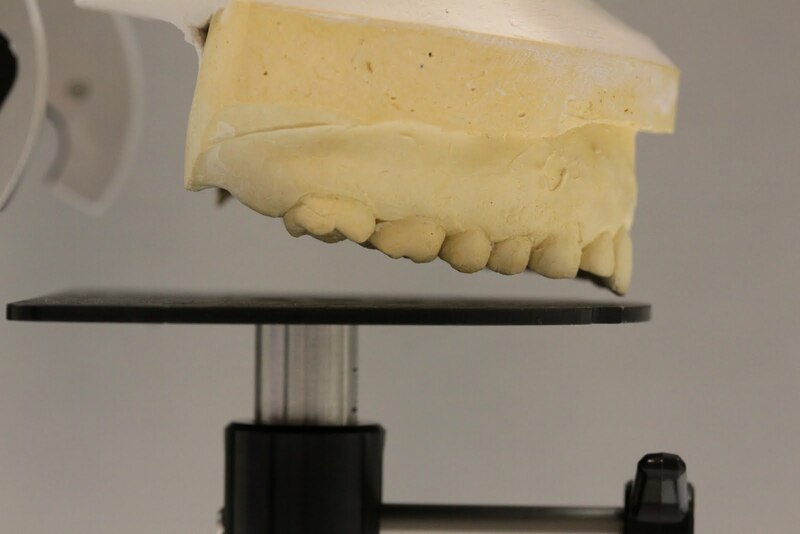 Doesn’t the restorative clinician want to know how to manage the maxillary prep cast? 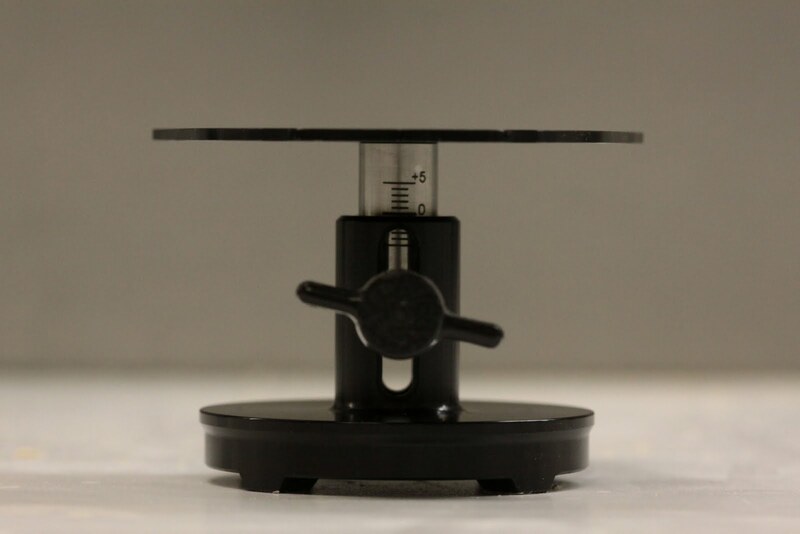 (This table can be used on any Ivoclars Articulator Stratos 100, 200 and 300 articulator system).